Priory Dry Cleaners is the name of trust. We are specialist in giving the best military alterations. Our alteration experts know the exact cuttings and measurements of the military clothes, that’s why we easily alter all sizes and provide the best fittings for you. We are proud that our military alterations experts are the best in the alteration industry and their fittings and altered military suiting is recognized all across the UK. 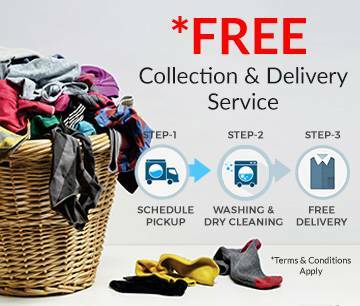 We offer our services in in Gloucestershire and Worcestershire and the surrounding areas. 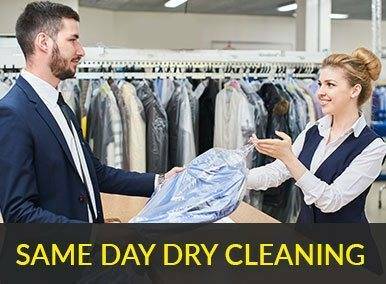 Priory Dry Cleaners provide military alteration services at the cheapest rates that the others can’t offer. 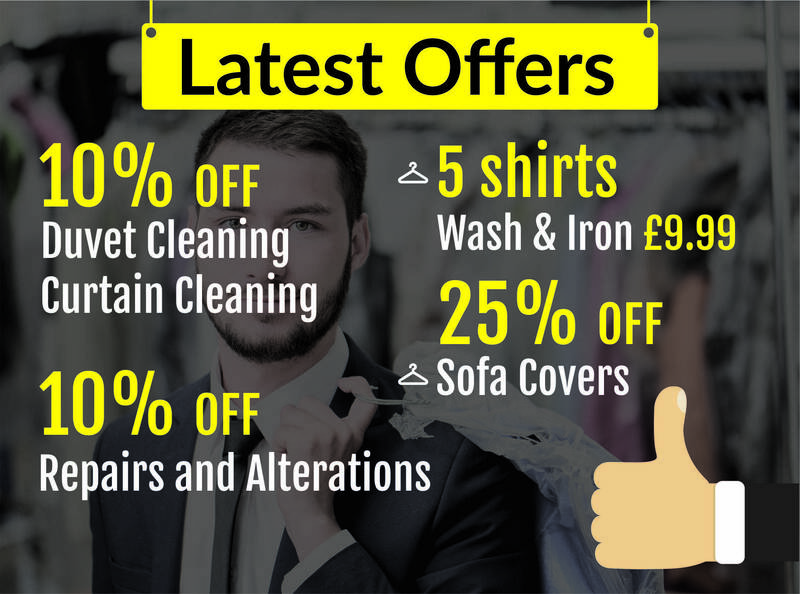 We always welcome you at Priory Dry Cleaners and get price quote through our website.